Eco friendly homes use certain energy efficient elements to make them comfortable to live in, for example heating, cooling, and lighting are all necessary for eco homes to be comfortable and livable. Barwon Heads builder Jason O’Neill is passionate about using the available technology to build you a green house. Building truly eco friendly homes is not only about using technology that draws less energy, it is about creating a home that draws its energy from the surrounding environment, thus offsetting the homes dependence on commercial energy in the first place. To achieve this, eco friendly homes need to be designed from the ground up to include as much of the natural elements that surround the home as possible. To be an effective green home it needs to capture heat in the winter time and repel heat in the summer time. The need to trap and store heat and coolness and release it when it is needed has to be factored into the design of the home. Things like a concrete slab for thermal mass heat the home during the day as the ground temperature rises, while the use of bulk insulation will trap the heat that has been transferred throughout the day. Once we have achieved an energy efficient home in the design stage, adding energy saving appliances and devices to the home further enhances the overall energy efficiency. 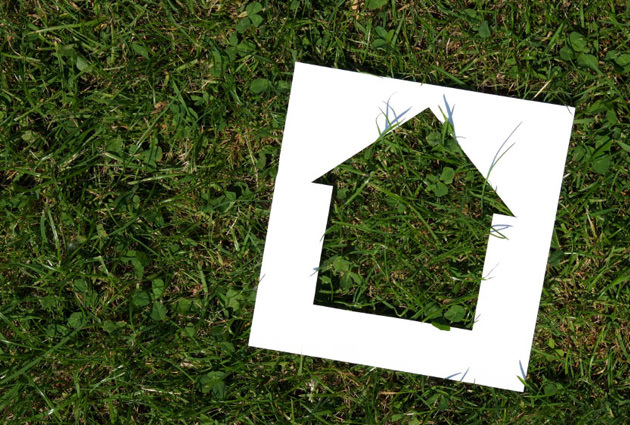 As a green home builder we can guide you along the way with efficient appliance selection. Style is something we all admire and often it is the choice of particular appliances that can help add a certain style to the home. Today the manufacturing companies are not just producing appliances based on style, they know we are keen to reduce our energy consumption saving us money so there are many stylish appliances available with energy consumption in mind. To make an appointment with eco friendly homes builder Jason click here. Alternatively email your plans to : info@jasononeillbuilder.com.au for prompt and free quotation.